STATEN ISLAND, N.Y. — While there is no magic cure for drug addiction, there is one medication that’s being used on a wider scale with positive results. Suboxone, an increasingly popular medication used to treat addiction, is considered by many treatment professionals as a key part of the recovery process. “This is the first effective medicine to make people feel like themselves,” said one prominent Staten Island doctor who prescribes the medication. 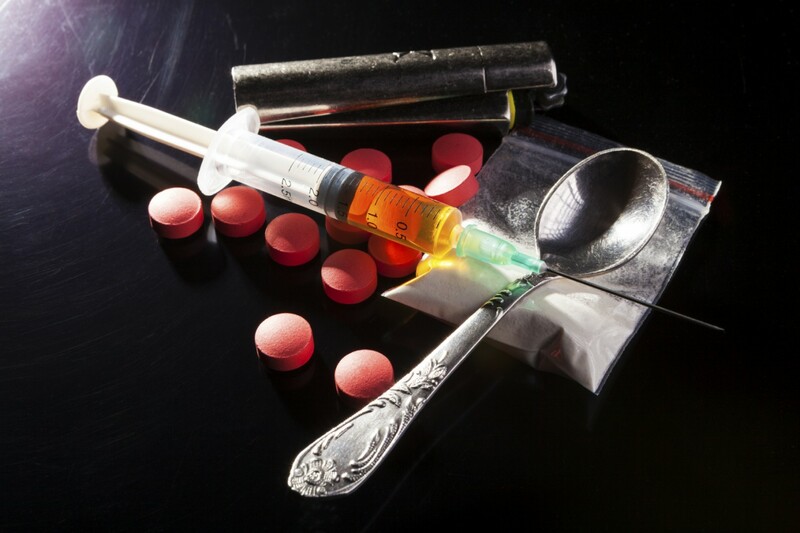 Suboxone is a combination of buprenorphine, which eases withdrawal symptoms and craving, and naloxone, which blocks the effects of heroin or other opiates. Those who support the use of the medication emphasize that it should only be prescribed as one element of the approach to treatment. Supoxone is “for treatment of opioid dependence and should be used as part of a complete treatment plan (that includes) counseling and psychosocial support,” according to the website suboxone.com. The medication works by attaching to the same receptors as opioids to suppress withdrawal symptoms and reduce cravings. The naloxone is included to help prevent the patient from abusing other opiates by blocking their effect as it does when used to reverse a possible overdose. The medication is most commonly dispensed as individually wrapped strips of water-soluble film that’s absorbed into the blood stream when placed under the tongue. It also comes in pill form. In some cases, it’s used to detox addicts so they are drug-free, and it’s also prescribed in varying doses as a maintenance medication for a long-term alternative to unchecked and potentially fatal heroin and opiate pill abuse. 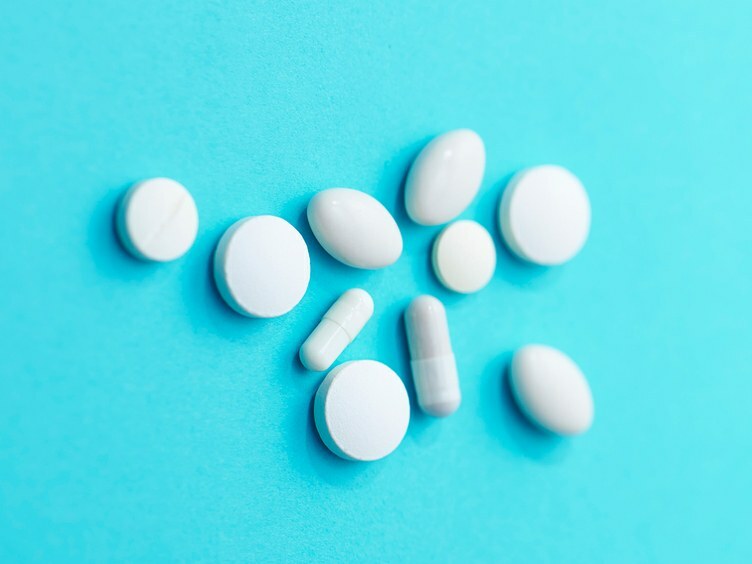 Proponents of the treatment maintain that Suboxone and other versions of the drug, when taken as prescribed, does not result in abuse and, unlike methadone, cannot cause an overdose and has little or no noticeable impact on an individual’s behavior. “I cure nobody, the (medications) cure nobody, the person has to fix themselves,” the Island physician said. He asked to remain anonymous to protect the privacy of his patients. The drug, according to the veteran Mid-Island physician, has a life-changing impact by allowing drug addicts to maintain normal life function as they deal with their addiction. He has seen patients turn their lives around in as little as two weeks, including one woman who he said was “unrecognizable” after being treated with Suboxone compared to the first time she was in his office. The physician, however, does not prescribe the drug to any addict who walks into his office. Patients must have a full-time job; have someone who likes them — “not loves them” — to help guide them through the process and they must maintain social interaction. But when it comes to Suboxone, there are approximately 200 doctors here who have gone through the training required and are authorized to prescribe Suboxone, and there is a limit to the number of patients each can treat. Many are reluctant to offer it because there is a stigma associated with prescribing Suboxone, the Island physician said. Some fear it will drive other patients away if it’s known that others in the waiting room are being treated for addiction. “It should be readily available. I feel like we should not have a problem on Staten Island,” the physician said. 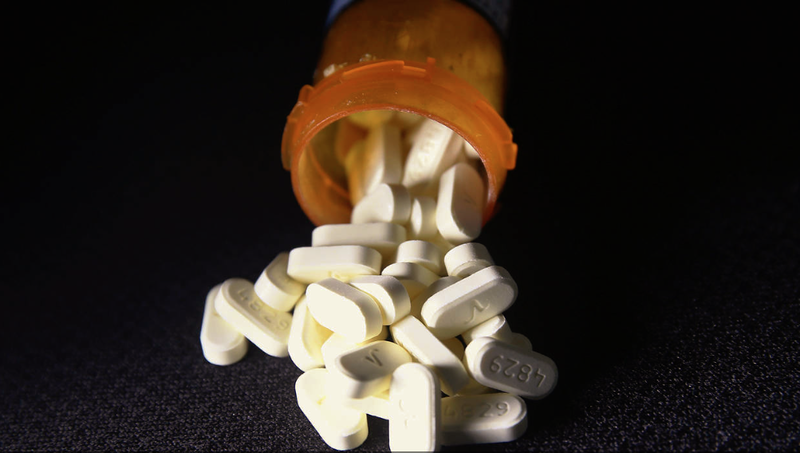 The U.S. Department of Health and Human Services (HHS) has proposed expanding access to buprenorphine, one of three FDA-approved medications to treat opioid addiction through medication-assisted treatment, known as MAT. Methadone and naltrexone are the other two. Currently, approved physicians may treat up to 30 MAT patients at a time and after one year, may request an increase to 100. The proposal would expand it to 200 patients. The HHS cites the potential for abuse as a reason for keeping a cap on the number of patients who can be treated with the drug. The HHS acknowledges the frustration from some in the treatment community to what seems to be an arbitrary cap on the number of patients permitted to be on the drug. Adrienne Abbate, executive director of Staten Island Partnership for Community Wellness, believes there’s a lot of push back against MAT because people feel it’s substituting one substance for another. There’s also a stigma that permeates the medical profession and even some former addicts when it comes to MAT. But, she said, addiction should be viewed as any other medical condition that needs medication. Abbate stressed there are a number of reputable MAT programs on Staten Island, including Community Health Action of Staten Island, Bridge Back to Life, Camelot, Good Samaritan-Daytop and the YMCA’s Counseling Service. The treatment, she added, can be done in an out-patient setting and offers different kinds of counseling options, from individual to group therapy. The trend toward treating addiction with medication has been recognized by treatment professionals as long as the use of Suboxone and similar drugs is coupled with intensive, on-going counseling and other support. 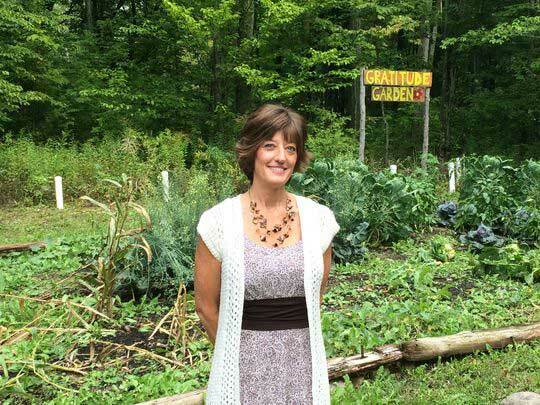 Recently, Camelot Counseling, a long-term drug treatment facility that only treated patients after they were drug-free, started a new program that incorporates use of the medication for out-patient detox. The ancillary withdrawal service is aimed at patients with moderate or mild withdrawal. Doctors prescribe Suboxone in conjunction with a three- to six-week intensive counseling program along with monitoring and testing, said Camelot’s director, Luke Nasta. Camelot calls its new service T.A.M.E.D., which stands for treatment, assistance, medication, evaluation and detoxification. The service will be available at the Port Richmond site at 273 Heberton Ave. The impetus for starting the new program is to reach more people and expand access to treatment, Nasta said. But Nasta said he prefers Suboxone to methadone because it’s a safer way to ease withdrawal symptoms and stabilize behavior. And, he added, a lot pf people still overdose on methadone. “There are no simple answers … (members of) the medical profession (are) not the ones we should be turning to,” he said. In February, President Barack Obama proposed new funding for programs to reduce drug abuse and overdoses, including evidence-based prevention programs, prescription drug monitoring, prescription drug take-back programs, medication-assisted treatment and expanded access to the overdose-reversal drug naloxone, according to a release from the White House press secretary. Under the Affordable Care Act, substance abuse disorder services are required to be covered by health plans in the Health Insurance Marketplace, the release said. The law also requires that covered substance use disorder benefits are comparable to medical and surgical benefits. Borough President James Oddo, who co-chaired the Opioid Task Force, said he has heard first-hand testimony from people who have been helped by buprenorphine. But, said in a statement to the Advance that there is no single way to treat addiction and also believes in residential treatment. “There is no one way, no magical bullet, and we should understand there are different answers for different individuals,” Oddo stated. 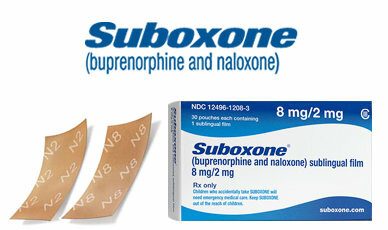 Are you an addict or recovering addict who has been treated with Suboxone? Do you have a family member or friend who has had experience with addiction and the use of medication to treat it? Let’s us know what you think of this approach in the comments section below, or, if you would like to share your story, send an email to tips@siadvance.com with “drug crisis” in the subject field.